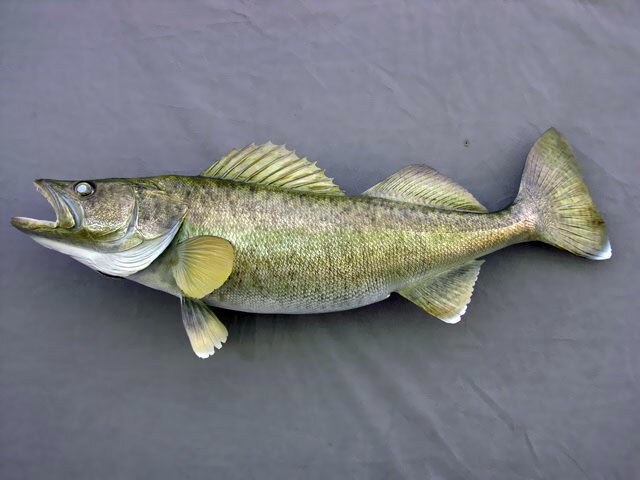 Walleye (Sander vitreus, formerly Stizostedion vitreum) is a freshwater perciform fish native to most of Canada and to the Northern United States. It is a North American close relative of the European pikeperch. 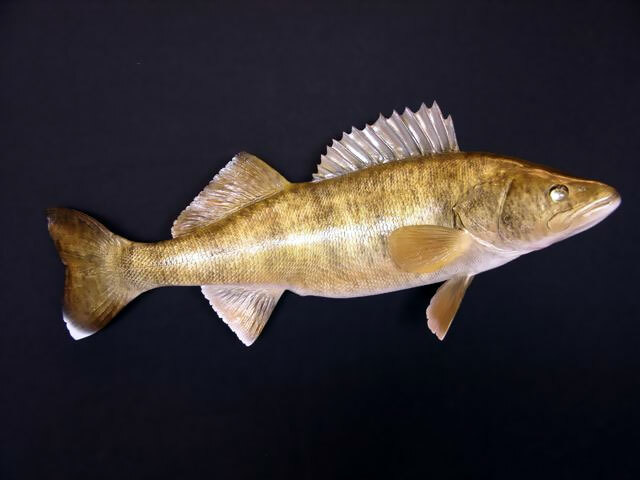 The walleye is sometimes called the yellow walleye to distinguish it from the blue walleye, which is a subspecies that can be found in the southern Ontario and Quebec regions. In some parts of its range, the walleye is known as the walleyed pike, colored pike, yellow pike or pickerel (esp. in English-speaking Canada), although the fish is not related to other species of pikes which are members of the family Esocidae. Walleyes show a fair amount of variation across watersheds. In general, fish within a watershed are quite similar and are genetically distinct from those of nearby watersheds. The species has been artificially propagated for over a century and has been planted on top of existing populations or introduced into waters naturally devoid of the species, sometimes reducing the overall genetic distinctiveness of populations.